Recently there was news that FireFox, the make of the popular web browser, is coming out with their own mobile phone OS. Some of the screenshots of the upcoming OS have surfaced yesterday and the guys at TechWeekEurope has a gallery full of the screenshot of the OS. 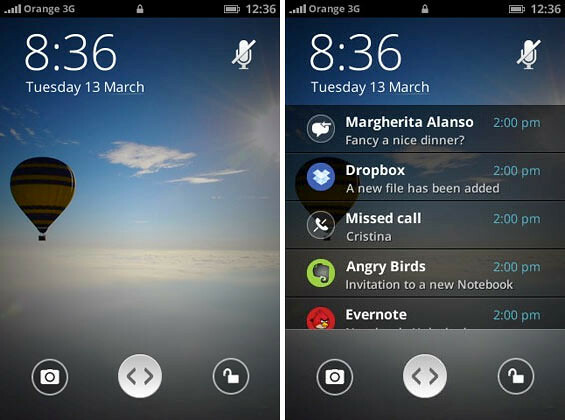 Devices that will be using this FireFox OS will only ship in 2013 so these screenshots below may look different when it is released. 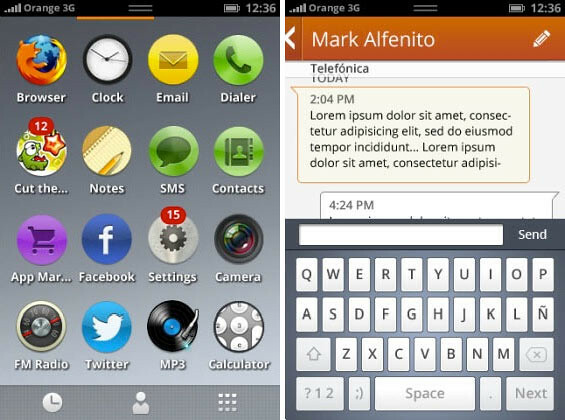 The OS is intended to be loaded on low end smartphones, however the OS has support for many smartphone features such as including calls, texts, web browsing, calendar, and contacts. Looking at the screens, there are definitely similarities from other mobile operating systems such as iOS, Windows Phone, and Android. With all applications written in HTML, Mozilla hopes to win over developers by being an easy platform to develop on.